Thrift stores are cheaper options these days, and they're happily raking in the dough. The Brooklyn Heights thrift store known as Housing Works has been around for a little over two years, but just last week revealed that it had grossed $1 million in 2008. While that number is on par with a number of other Manhattan locations, it's notable because of the store's rate of growth, "increasing 10 percent over 2007, compared with a 5 percent average jump," writes the Daily News. And all this money comes through for a charitable cause. Housing Works' social mission is committed to ending the twin crises of AIDS and homelessness, utilizing it's profits to support a range of social programs that focus on "housing, meals, job training, education and treatment," which PSFK notes is "an added incentive for people to buy there." And in an economy where consumers are freezing their spending accounts and cutting back on charitable donations, Housing Works offers a great opportunity to support New Yorkers in need without necessarily donating cash. 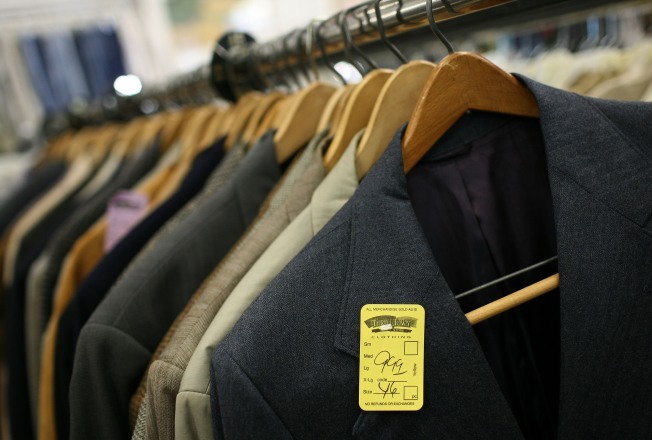 Donated clothes are curated by store workers, meaning shoppers can find higher quality clothing still priced lower than their typical vintage competitors. Housing Works Thrift President Richard Vorisek believes that people can walk the fashion balance of style and price, telling the Daily News that “People are looking for ways to spruce up their wardrobe and not have to spend a ton of money,” adding, “The idea of being thrifty, as opposed to cheap, drives people into our stores." Housing Works is located in Brooklyn Heights on Montague St.